Invest With Pride Just Off Riverside! 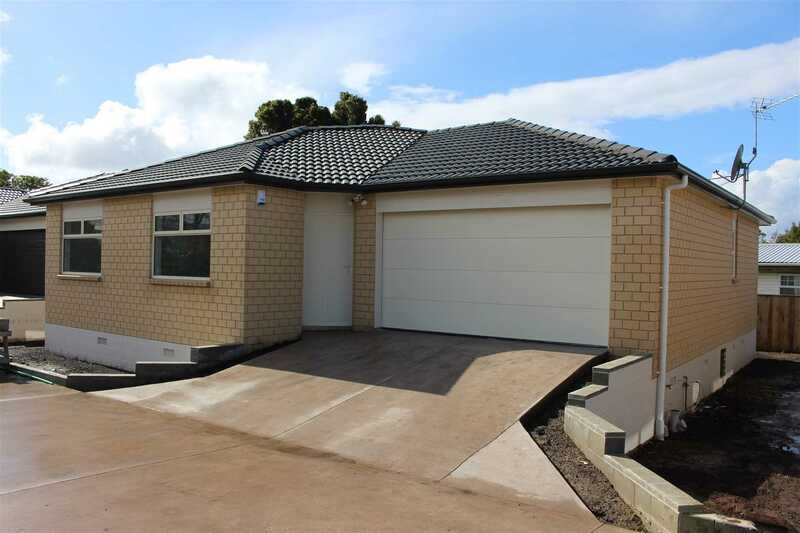 If you are contemplating downsizing and looking to have a more relaxed, carefree life then immediate enquiry on these freehold, standalone and affordable homes on the flat of Orewa is highly recommended. Quality construction brick and tile brand new homes with quality fixtures and fittings and thoughtful design to maximise space and energy efficiency. These eco-friendly homes boast, double glazing, increased insulation, solar hot water and heat pump creating a warm and welcoming home all year round. Construction is well underway, if you act quickly you might have choice on colours, carpet and laminate flooring that suit your taste.